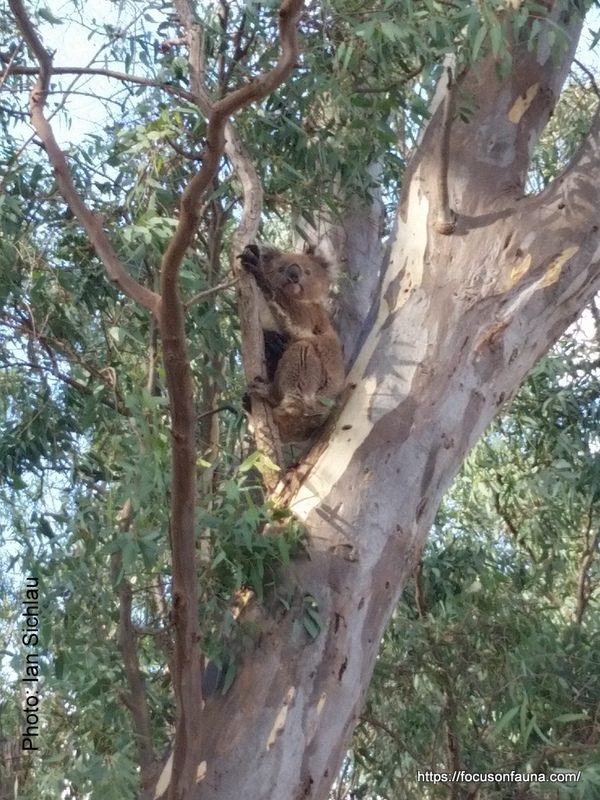 Hi Elaine – it’s great that koalas are thriving around Junction Hill area. 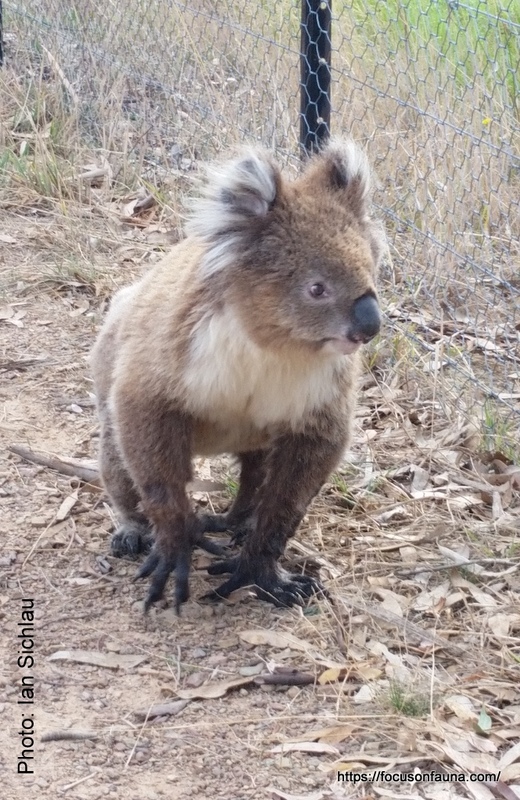 It just shows that scientific databases don’t always reflect the true prevalence of wildlife out there – they are only as good as the amount of data entered. Incidental sightings by locals don’t always get reported.